«eTwinning has accomplished important results but there is still much to do. Consider how long it took for the Erasmus Programme to become part of our daily vocabulary. 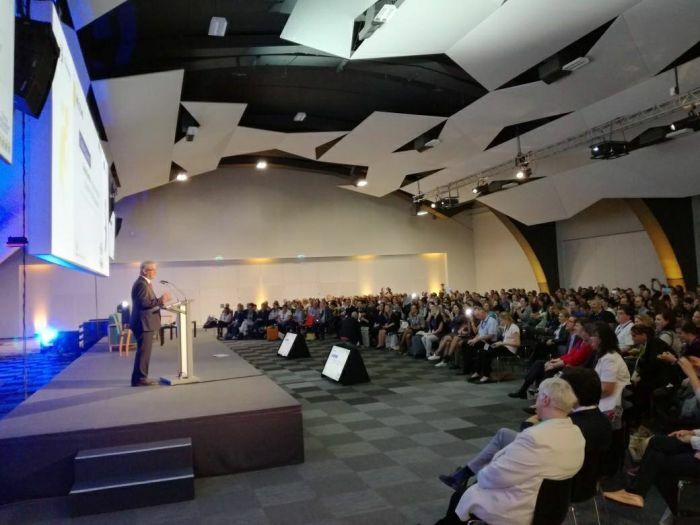 Etwining should become a familiar word for everyone just like Erasmus» with these words, Rodrigo Ballester, EU Cabinet Minister for Education, youth, sport and culture opened the European conference “eTwining and inclusion” which took place in St. Julian in Malta from 27 to 28 October. More than 500 teachers from all over Europe, experts, national and European institutional representatives gathered together to discuss how eTwinning can raise the capabilities of schools to address three main factors of exclusion: cultural differences, educational difficulties and geographical obstacles which continues the work of promoting ‘and non-discrimination through education’. More generally and taking stock of eTwinning’s achievements over its 10 years activity, it was discussed how this initiative could contribute to addressing challenges of national education systems in the common goals of improving education in Europe and preparing European citizens. In this context, eTwinning can turn inclusion into action via specific international projects, dedicated professional development opportunities and above all, by networking teachers so that they feel part of an inclusive community. After the institutional greetings, Mark Penfold’s (Babington Academy, Leicester) keynote addressed “The meaning, philosophy and practice of inclusion in a digital age”. Penfold focused on the meaning of the word inclusion and the role of the teacher in this delicate process. «It is not the student who should adapt to the school system but the school should adapt to the student, because there are no globally valid ready-made solutions. The student must be at the centre of the learning experience». He declared. As every year, the eTwinning Italian community was represented by a delegation of eTwinners, selected among the winners of the national quality label for eTwinning projects in the 2015/16 AY. Participants had the opportunity to network and receive dedicated training through the more than 40 workshops on current main issues and challenges for the European school system: Cyberbullying, inclusive teaching, digital games based learning, gender equality and diversity in education, emotional learning, and many other key themes of didactic innovation. During the event, last year’s best eTwining European projects were also awarded. Among the project creators of the awarded projects there were: Antonella Ciriello and Antonella Novello of the technical institute “Lazzari” in Dolo (VE) and Giusi Gualtieri of the secondary school specialised in science “Marconi” in Foligno (PG). At the second place, in the age category, there was the project created by Annalisa Di Pierro of the technical institute “L. Da Vinci” in Pisa, realised through teamwork. The meeting was concluded by the plenary discussion with the experts moderated by Santi Scimeca, project manager of eTwinning at European Schoolnet and the keynotes of Evarist Bartolo, Malta’s Minister for Education and Michael Teutsch, head of unit of the DG Education and Culture of the European commission. 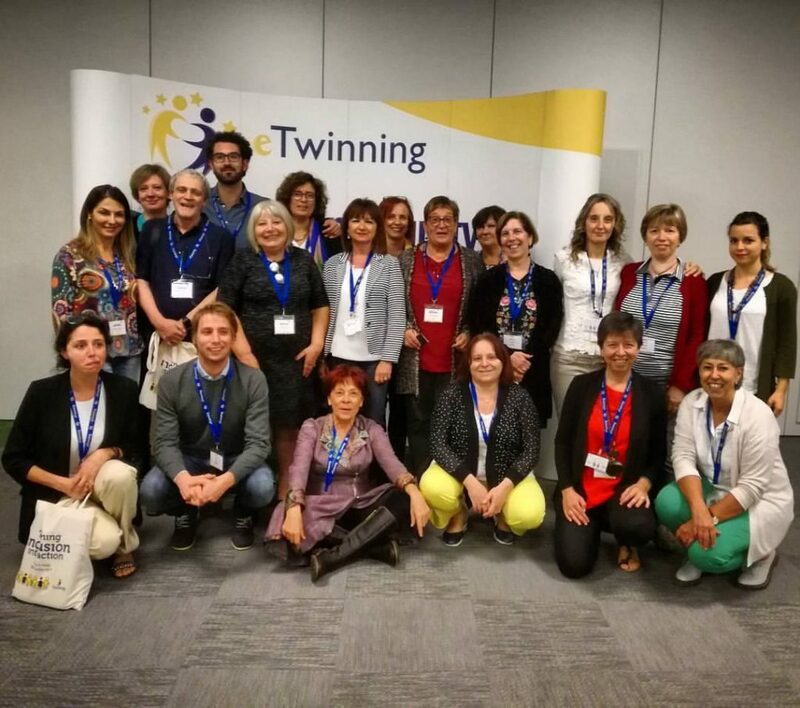 eTwinning is the European community of teachers involved in electronic twinning between schools. The project, funded by the European Commission under the Erasmus + Programme, and co-ordinated in Brussels by the European Schoolnet consortium, promotes innovation in the school, use of technology in teaching, and the shared creation of educational projects between classes in different countries. Indire is the eTwinning national unit since 2005. The Italian Unity is constantly working with the network of National Units in the 36 participating countries and with the European Central Unit. There are over 500,000 European teachers registered in the platform, out of these, about 55,000 are Italian, with over 18,000 implemented didactic projects.